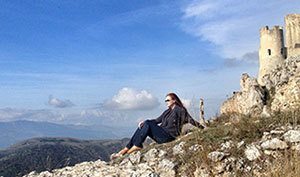 We have a new feature at Skimbaco Lifestyle – once a month I will be featuring some of my favorite travel blog posts, or more specifically, travel Pins from Pinterest from the Mappin Monday travel blogger community. Our team attended the TBD-Italy conference in Rimini, Italy, last fall, and we heard the wonderful Nienke of The Travel Tester travel blog to talk about Pinterest. I spoke in the same conference about our Instagram Travel Thursday project, and how we have been joining the traveler community together on Instagram. Light bulb went off in our heads, and we decited to team together with Nienke and do something similar on Pinterest, and Mappin Monday was born. A few months later, we have over 430 pins pinned on the map on our Mappin Monday Pinterest board. Our goal is to get many many more travel destinations pinned to our map! Starting today, I will also start featuring my monthly favorites from the board for you to read – and pin of course! Our first Mappin Monday takes you to Asia! 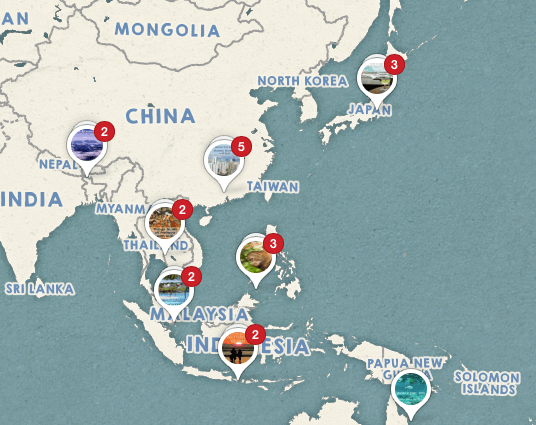 Here are some of my favorite pins from Asia from our Mappin Monday community. 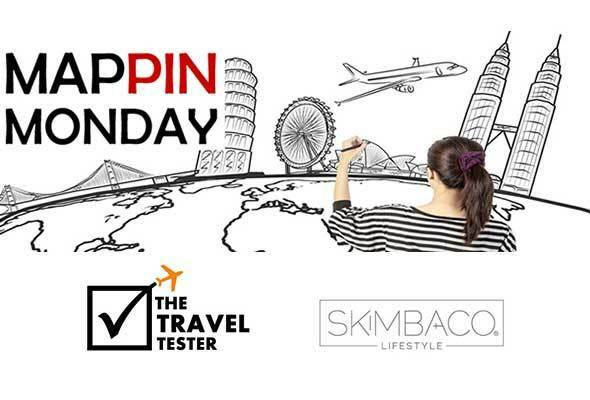 Mappin Monday is a collaboration between The Travel Tester and Skimbaco Lifestyle. Our mission is to unite travellers, travel bloggers and other travel industry professionals and destinations on Pinterest, creating the biggest resource of quality travel content with personal travel tips and recommendations. Read more how the Mappin Monday project started and make sure to check out our Instagram Travel Thursday as well and let’s connect on Pinterest! 2. Read the rules for joining and apply in this group to Pin your content to our Community Board on Pinterest. 3. Remember to link your Pin to a specific location on the Map, to make the board extra useful for followers! Every last Monday of the Month, Skimbaco Lifestyle and The Travel Tester will pick our favourite 5 Pins from the Community Board and highlights them on our website. 4. We encourage you to also select your favourite travel content from the Mappin Monday Board every Month and post links to it from your own website. 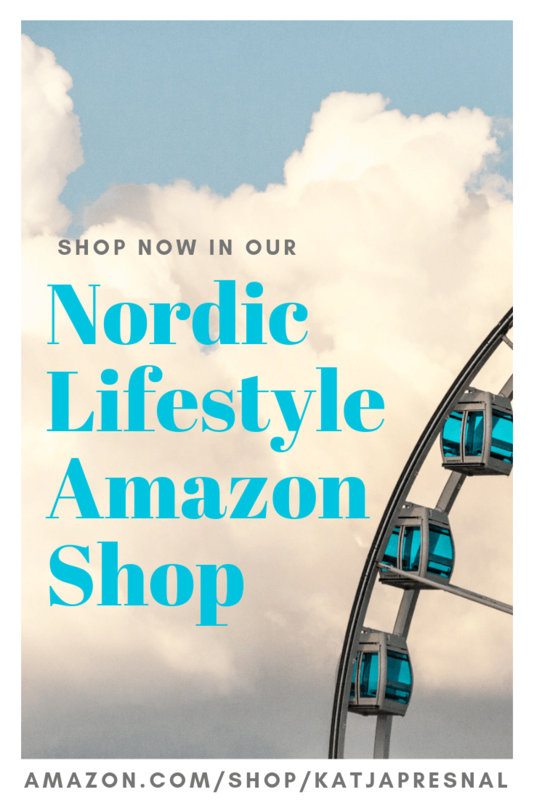 Let us know if you do, so we can promote your blog as well! Keep an eye out on the Facebook Group for themed campaigns and other fun activities!